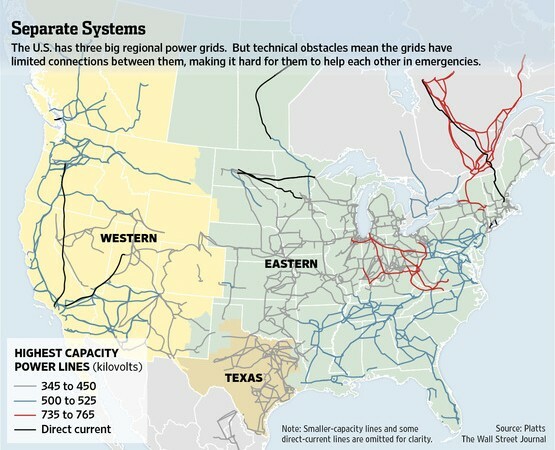 What would happen if terrorists were able to sabotage as few as 9 key electric-transmission substations out of 55,0000 across the U.S.? Could it cause a catastrophic nationwide blackout? 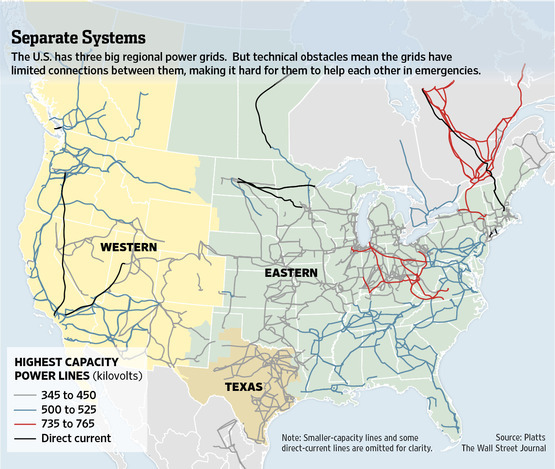 The Wall Street Journal reports on research done by the Federal Energy Regulatory Commission (FERC) that points to the possibility that such an event could lead to weeks and even months of darkness. Security is only required for sub-stations near nuclear power plants, but what can be done to protect the others?